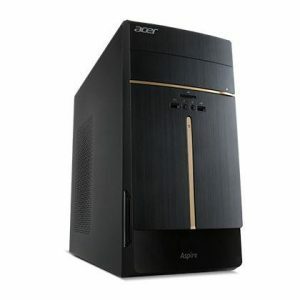 Download ACER Aspire TC-708 Desktop PC Windows 10 64bit Drivers, Software and Manuals. 1.Fixed system can't launch UEFI PXE ROM when CSM is always and Boot Filter is UEFI. 2. Fix Set Asset Tag Fail when execute WMI Auto Test. 1.Update uCode to M36506E3_00000089_0000008A 2.The monitor can't display when wake up from S3 through click USB KB/MS one times.